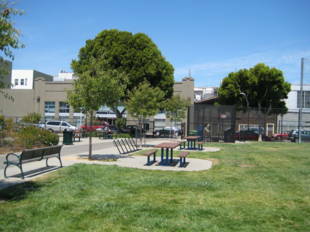 Victoria Manalo Draves Park, a two acre park in SOMA, opened in October, 2006. 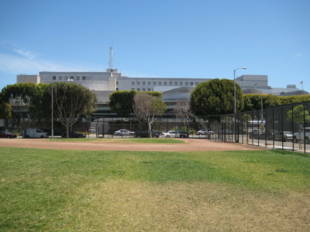 It is located on Folsom Street between 6th and 7th streets. 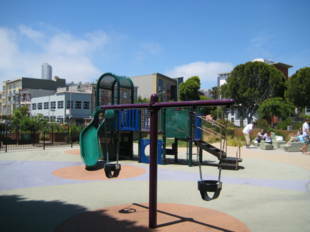 The park features a ball field, basketball court, bathrooms, a childrens' play area featuring a teepee-style jungle gym and a slide, a community garden, a landscaped area, picnic area, and play field. More information, including garden plot availability, is located on the Recreation and Parks Department Urban Agriculture website. 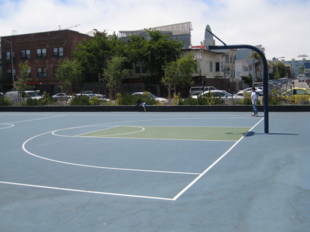 The park is named for Victoria Manalo Draves, the first Filipina to compete in the Olympic games. In 1948, she won gold metals in both the springboard and platform diving events. She has been an important role-model in the Asian American community. 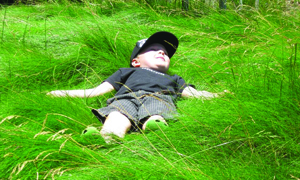 Please contact Project Manager Sahiti Karempudi at sahiti@sfparksalliance.org for more information.